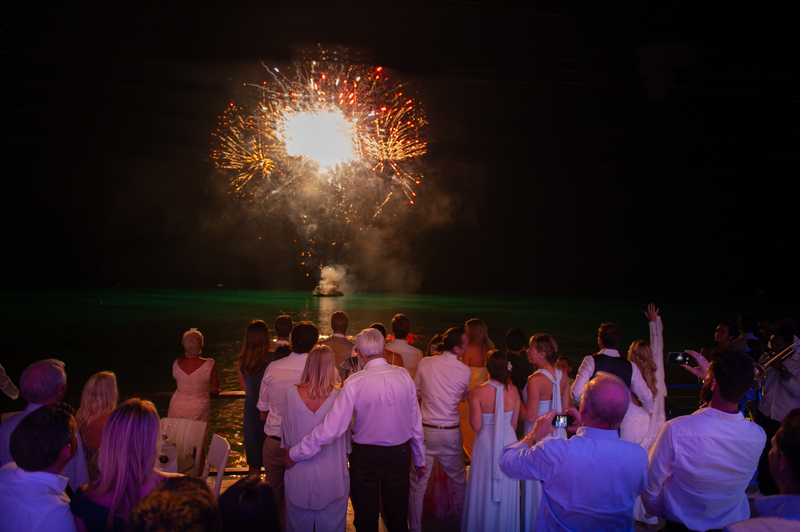 The Barbados resort of Sandy Lane really did lead the way to Carribean wedding bells as James married Lindsay on the west coast of the tropical island. 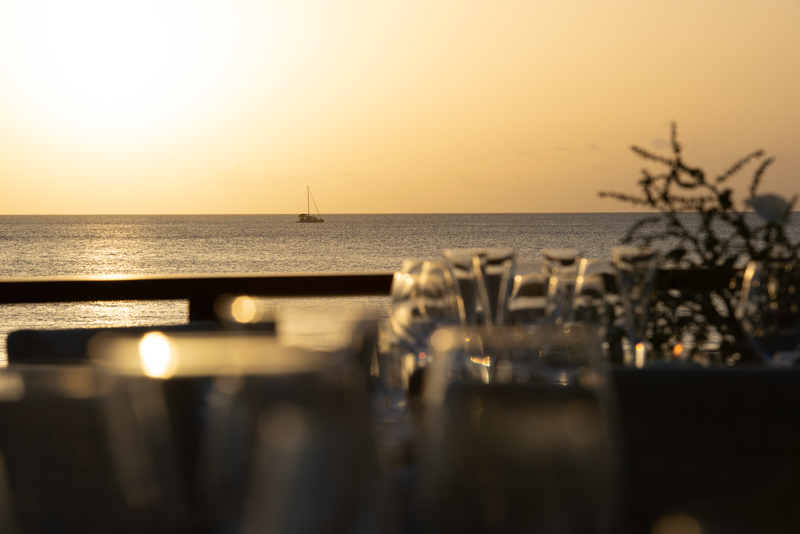 James, hotel manager to the top resort, arranged a Sandy Lane wedding suite for Lindsay and her bridal party to prepare for the big day. 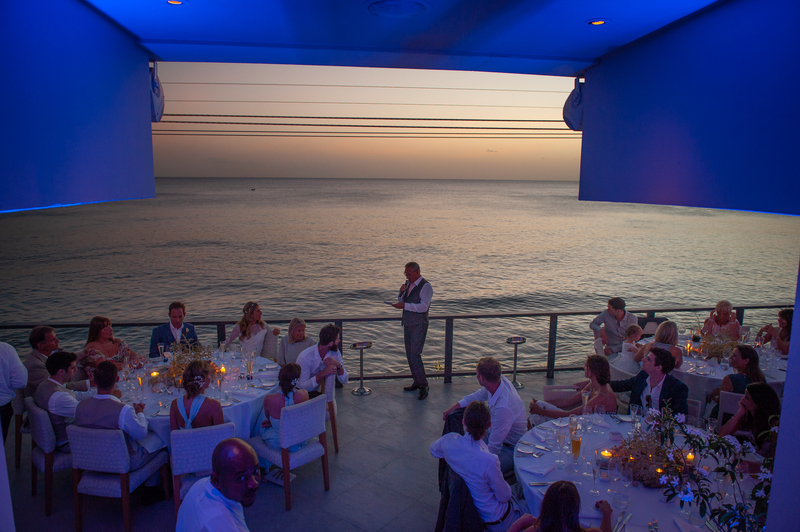 As destination wedding locations go, Barbados is a particularly pleasant one to visit. 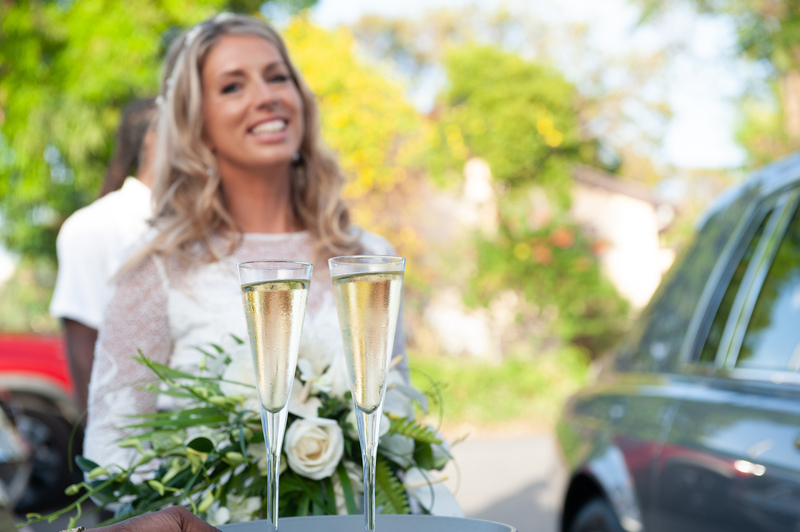 So when James and Lindsay asked me to photograph their wedding I was honoured. 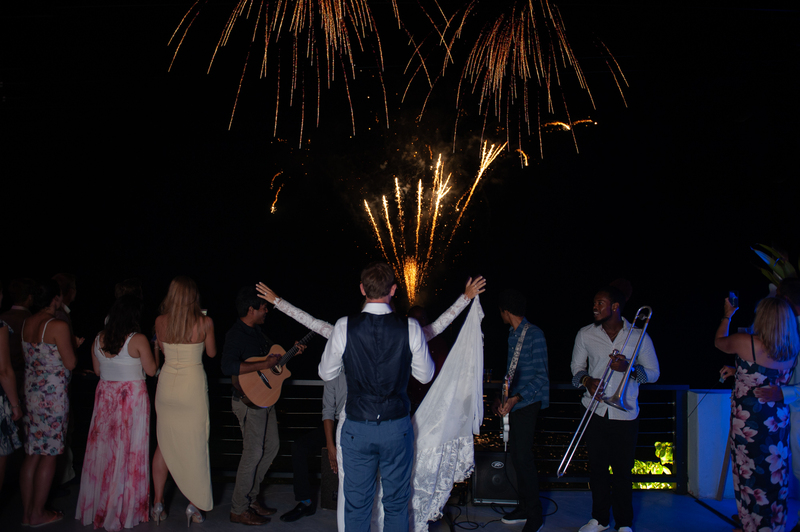 Like the Island reputation, the venues chosen for this special day were all top notch. The day started at the exclusive resort of Sandy Lane where Lindsay and her Bridal party had their makeup and hair done. 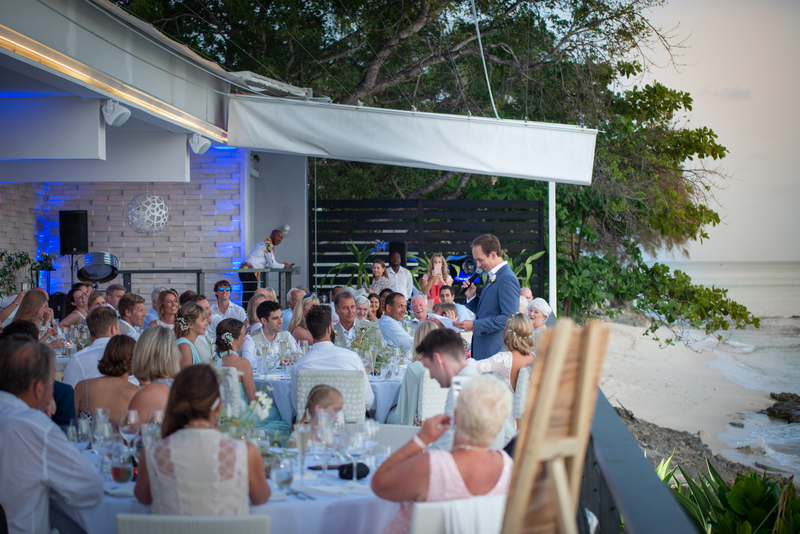 James and his grooms party were at Villa Mellissa and both parties and guests came together for a beautiful ceremony in the oldest church on the island, St James Church in Holetown. The following slideshow presents some of the photographs from the preparations, through to the end of the ceremony. 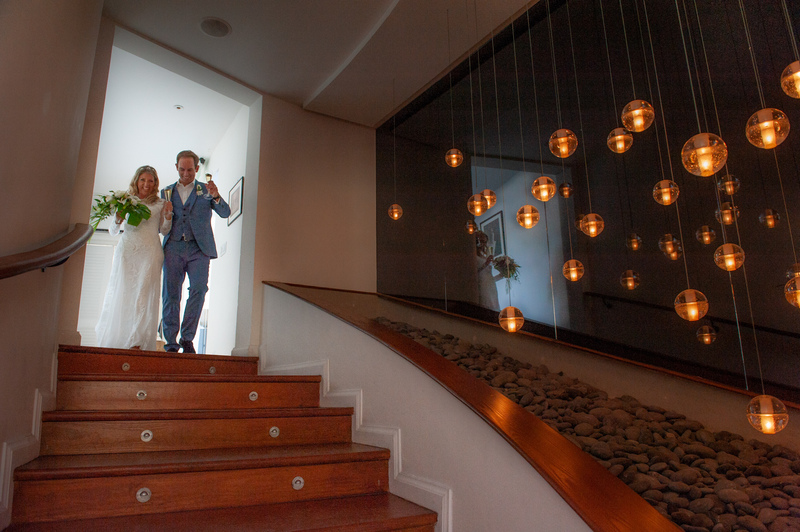 Following a relaxed and harmonious ceremony in St James Church, the couple spent 15 minutes at the Coral Reef Hotel with myself and the team of videographers and arial drones. 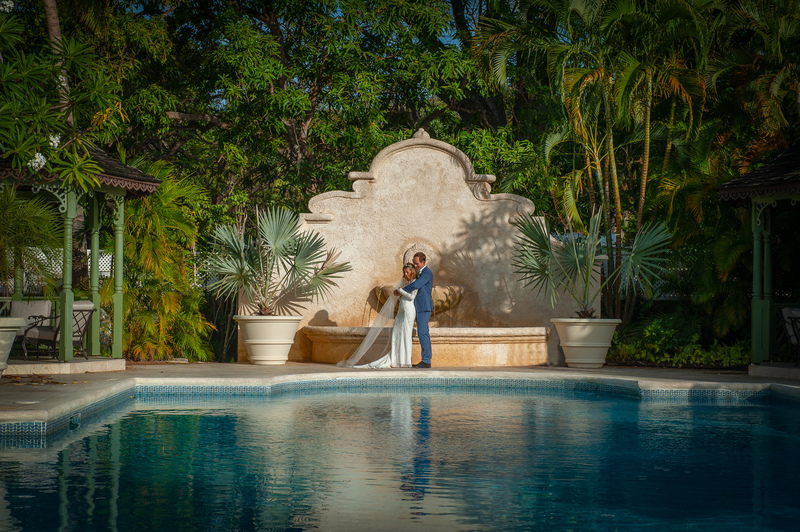 Closed for renovations, the hotel grounds offered a beautiful setting for a few formal bride and groom photographs. 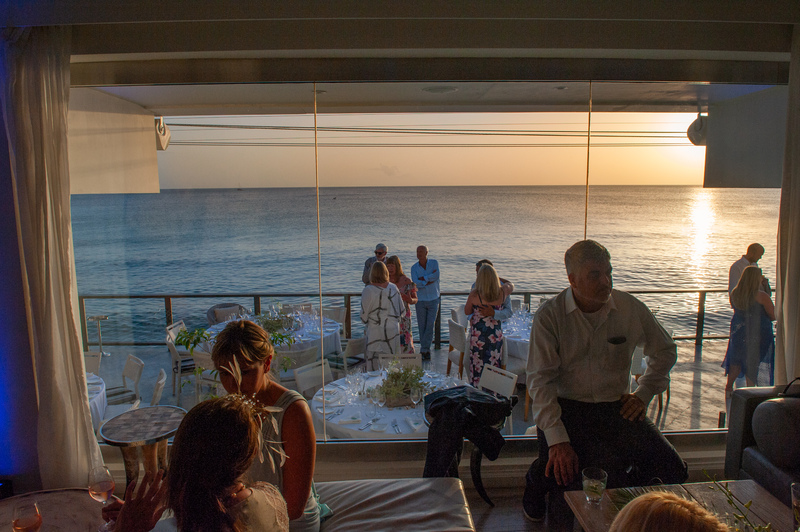 Then it was on to Cin Cin by the Sea, a luxury restaurant located about 10 minutes drive away from the church and overlooking the Caribbean. Most of my wedding clients book a pre-wedding photoshoot with me and, despite the destination, James and Lindsay did the same. The pre-wedding photoshoot can be viewed here.